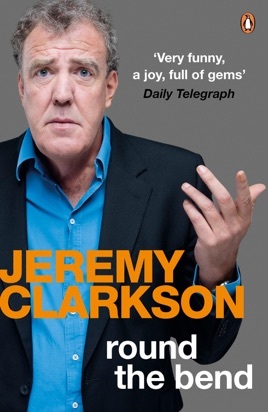 Round the Bend is a collection of Jeremy's motoring journalism from his column in the Sunday Times. 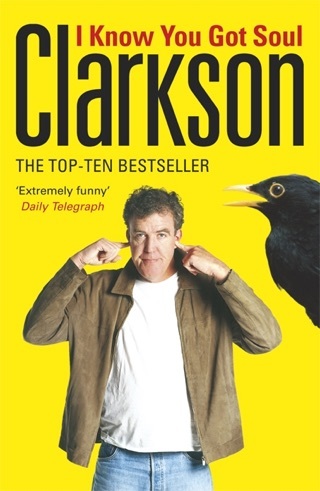 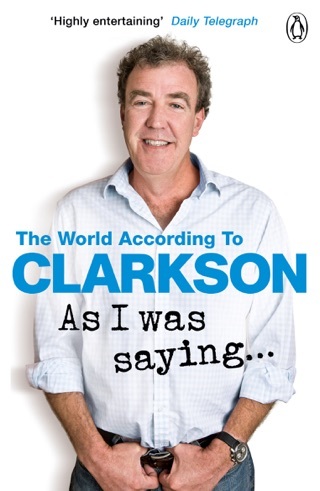 Number-one bestseller Jeremy Clarkson writes on cars, current affairs and anything else that annoys him in his sharp and funny collections. 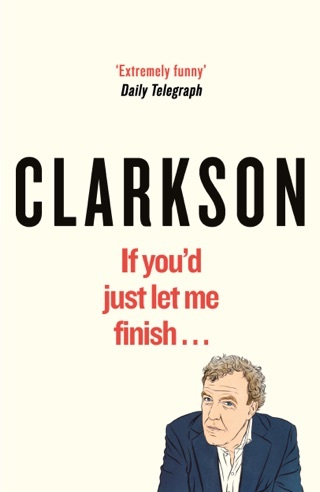 Born To Be Riled, Clarkson On Cars, Don't Stop Me Now, Driven To Distraction, Motorworld, and I Know You Got Soul are also available as Penguin paperbacks; the Penguin App iClarkson: The Book of Cars can be downloaded on the App Store. 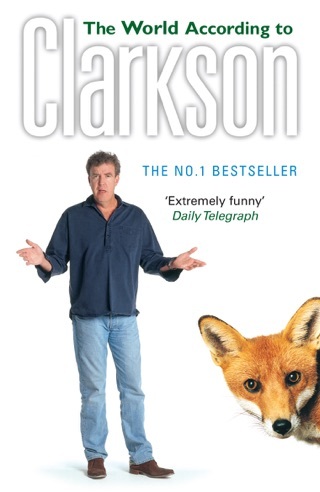 Jeremy Clarkson because his writing career on the Rotherham Advertiser. 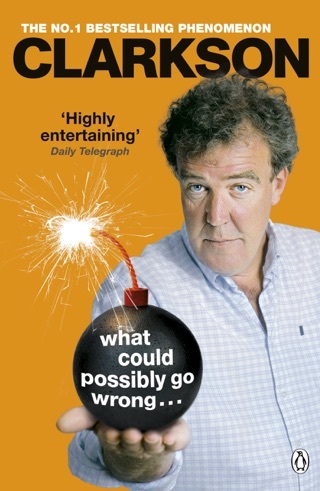 Since then he has written for the Sun and the Sunday Times. 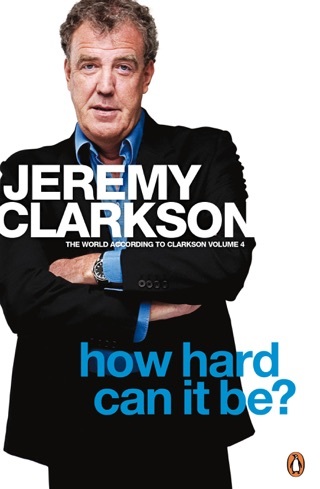 Today he is the tallest person working in British television, and is the presenter of the hugely popular Top Gear.